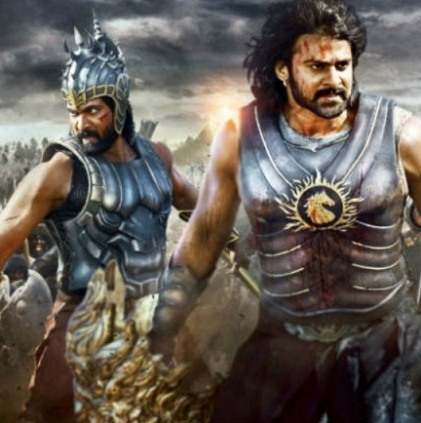 The release date of the sequel to Baahubali, Baahubali -The Conclusion has been announced as 28 April 2017. Karan Johar made this announcement through his Twitter handle minutes ago. “Dharma Productions and AA films are proud to associate once again with the genius SS. Rajamouli’s vision” said Karan Johar through his tweet. Well, finally we have a date to find out why Kattappa killed Baahubali. Official news regarding this from the makers' side is still awaited. Kamal Haasan discharged from hospital! People looking for online information on Baahubali - The Conclusion will find this news story useful.